Fun, style and safety, all in one compact sedan package. 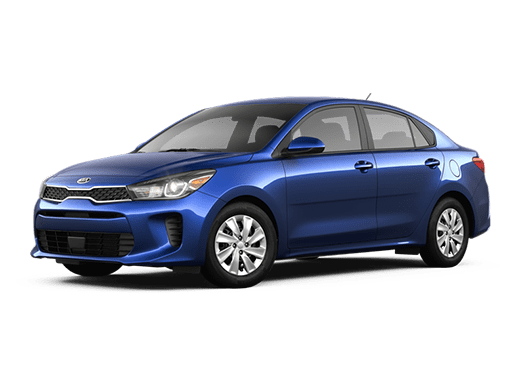 The Kia Rio offers everything you need from a feature-complete sedan with options to spare, all at a price point that further defies expectations. Thanks to an upgraded 130-horsepowe engine and re-engineered 6-speed automatic transmission the Rio offers a drive that excites with an impressive fuel efficiency of 28 city and 37 highway to match. An updated braking system alongside Motor Driven Power Steering grants increased control and a responsiveness you can feel, and a construction of 30% more Advanced High-Strength Steel gives the Rio a confident strength that allows a smoother drive with reduced noise. 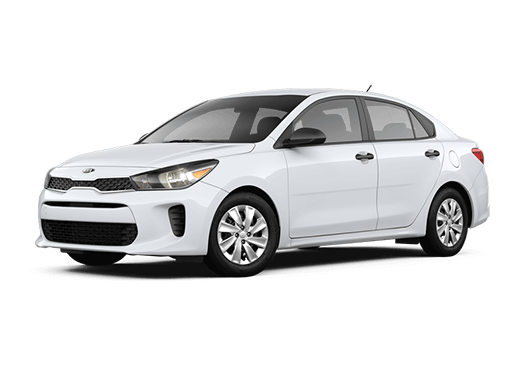 Available in two trims – the LX and the S – the Kia Rio’s standard and available features mean yours can be as minimalistic or as robust as you like. Enjoy standard technology features on the Rio S such as Android Auto™ and Apple CarPlay™, a 7” touch-screen display and a 6-speaker sound system. And to complete the Rio experience, add available UVO eServices, LED headlights, Supervision Meter Cluster and more for comfort and convenience far beyond the standard. 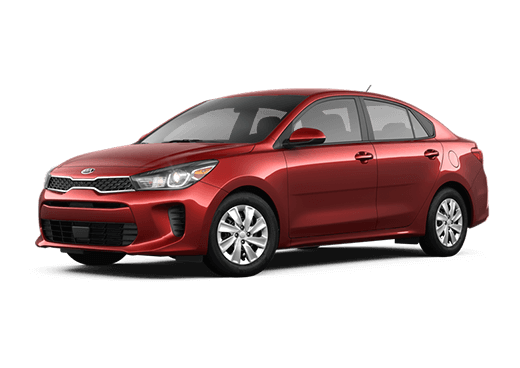 Recently reinvented to great effect, the Kia Rio exudes a style straying from convention, finding instead an unconventional practicality that declares purpose and potential. Longer, lither, and with a wider subcompact stance, the Rio elicits an elegance that not only catches the eye but pleases it long before the real fun starts. 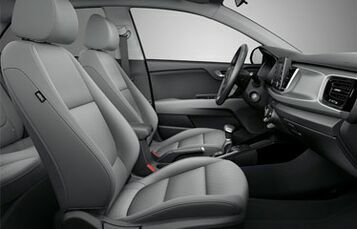 As a Kia, the Rio is crafted with safety as a top priority. Stronger and more rigid thanks to a body reinforced with 30% more Advanced High-Strength Steel, the Rio offers increased protection for both your passengers and you. 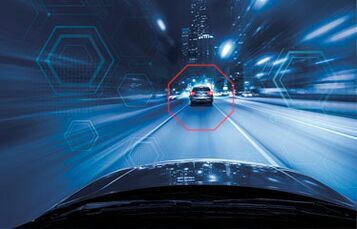 And thanks to standard active and passive safety systems such as the Anti-lock Brake System and Electronic Stability Control, driving safely is even more accessible. Big performance in a compact form factor. 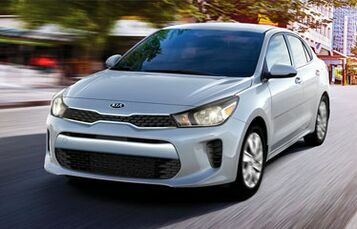 The new Kia Rio enjoys a host of performance upgrades, driving with agile handling and power applied by a re-engineered 6-speed automatic transmission for increased efficiency. And with the updated braking system alongside Motor Driven Power Steering, the Rio has never been more responsive.